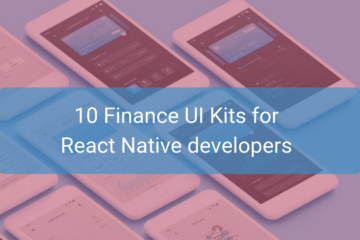 Today we are going to discuss the top 10 React Native Open Source apps which are very popular in the React Native ecosystem and which you should consider using in your next React Native project. In today’s world of programming, you will see a lot of libraries and frameworks available in every programming language to make the programmer’s task easier. Reusing code is as crucial as ever, given the fierce competition in the tech world. At Instamobile, we allow developers and entrepreneurs to launch their apps faster by providing them with functional React Native Templates. This React Native Starter Kit, built by Instamobile, is a functional open source React Native app that gives you a ton of useful and popular features, such as Firebase Database integration, Storage, Push Notifications, User Onboarding, Persistent Login Credentials, and many more. 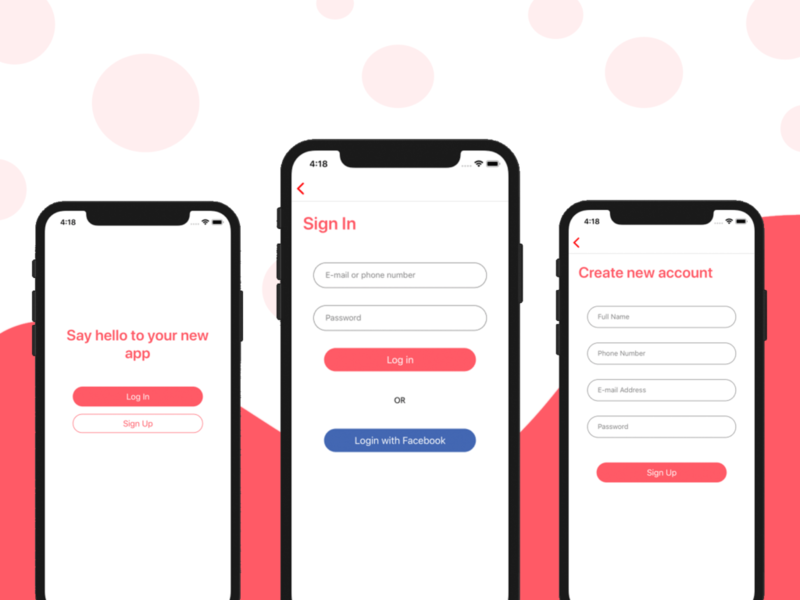 With a beautiful design for the onboarding screens and a ton of already implemented features, you can jump straight into the action with your app, rather than reinventing the wheel and writing all that boring boierplate code. 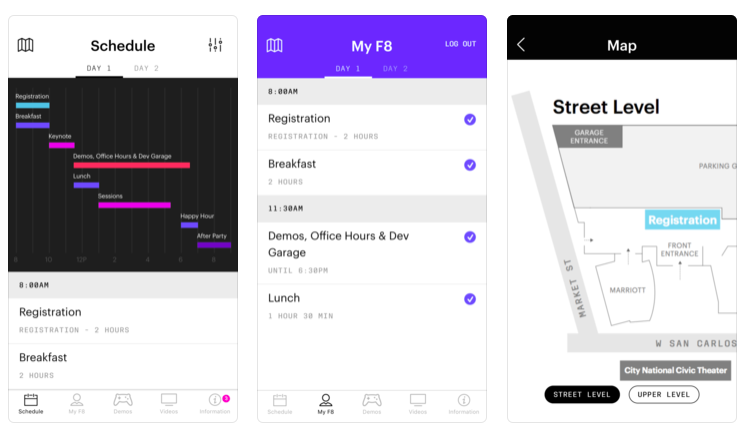 The F8 App is one of the recommended open source projects with 13K-stars on GitHub. 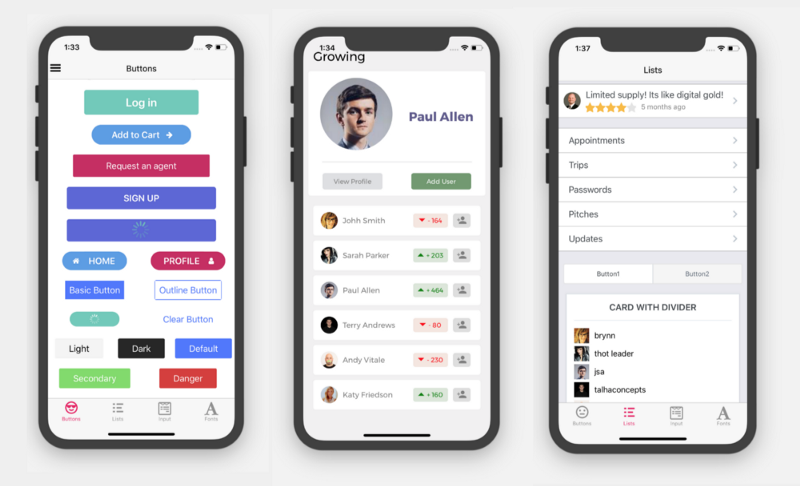 This React Native project is very popular because it’s a real-world showcase example of a product built from React Native, not only source code. Facebook released a series of tutorials. Download the app from here fbsamples/f8app. which should make it appealing for both new developers and seasoned veterans. Here’s an example Expo app that shows all the components in action. Feel free to jump in. Yet another React Native Library with12K-stars on GitHub. This React Native project is also used in Facebook Documentation for React Native App Development. With the use of this library, you can see your development live of your app without device or simulator. Take a look of this open source project in official React Native documentation. All example available on Storybook. Download the project on Github. This is one of my favorite libraries in React Native. 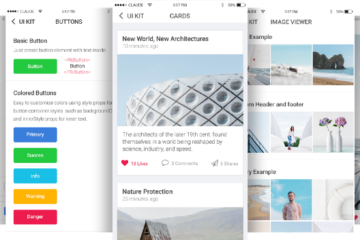 At 10k stars and over 1k forks, NativeBase is a widely popular UI component library providing dozens of cross-platform components for React native. Ignite another open source project got 9k stars on GitHub. This is a developer-friendly cli. You can use it for generating boilerplates, plugins, generators, and more. 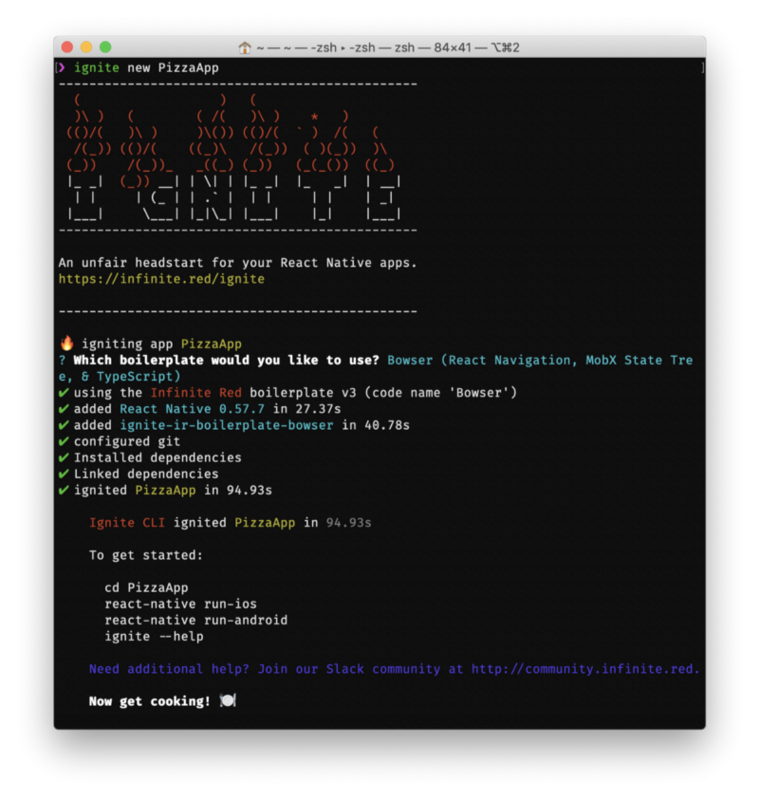 By using ignite cli, you will save a ton of time. There are few other features like push notifications, user management, etc. are quite easy to implement using Ignite. Reactotron saves you a ton of development time in terms of debugging. For developers like us, we always need some helpful tools for inspecting the errors we get while writing code. Reactotron is a macOS, Windows, and Linux app for inspecting your React JS and React Native apps. This React Native repository also got 9k stars on GitHub. The open source project aims to help React Native developers to understand every aspect of their app easily. You can inspect the requests and responses from APIs as well as check your mobile app states and data flows. This 7.5k-star library claims to be the best Swiper component for React Native. You can customize styles to fit your detailed needs. If you need a full guide on how you can implement it, let us know in the comment section. Swiper makes your app a bit attractive. You might have seen swipers when you install some apps. You can define steps on swiper to give your React Native app an awesome look and feel with images and gradients. Gifted Chat is a 7k stars React Native open source app. Gifted Chat claims to be the most complete chat UI for React Native. You can get the similar user interface that you might have seen on many chat apps like load earlier messages, attach a photo, copy messages to a clipboard, Multi-line TextInput, InputToolbar avoiding keyboard and much more. However, Gifted Chat library is UI only, so it doesn’t have aanintegrated chatting backend. If you’re looking for a fully working React Native Chat, check out our Instamobile template. Yet another and widely used 4k-stars calendar library written in React Native. This calendar library for React native is fully customizable and flexible. It has a lot of advanced features, such as time period marking, time range intervals, multi-dot marking, agenda etc. We hope you got something useful from this article. Please let us know in the comment section which library you like the most. If you have used any of them, describe your experience with the React Native Open Source apps in the comments. One more thing: Don’t forget to share it. 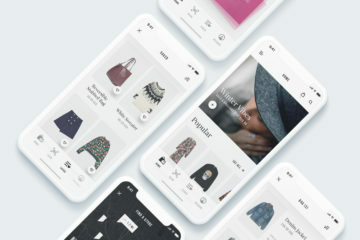 Our mission at Instamobile is to help mobile developers and entrepreneurs launch their own native app with minimum effort and cost, but with maximum speed. Download our premium or free app templates to make your own app today! Highly customizable, our app templates, coded in Swift, Kotlin and React Native, will jump start your mobile app development and will help you launch your app 10x faster. instamobile © 2016 - present. All rights reserved.